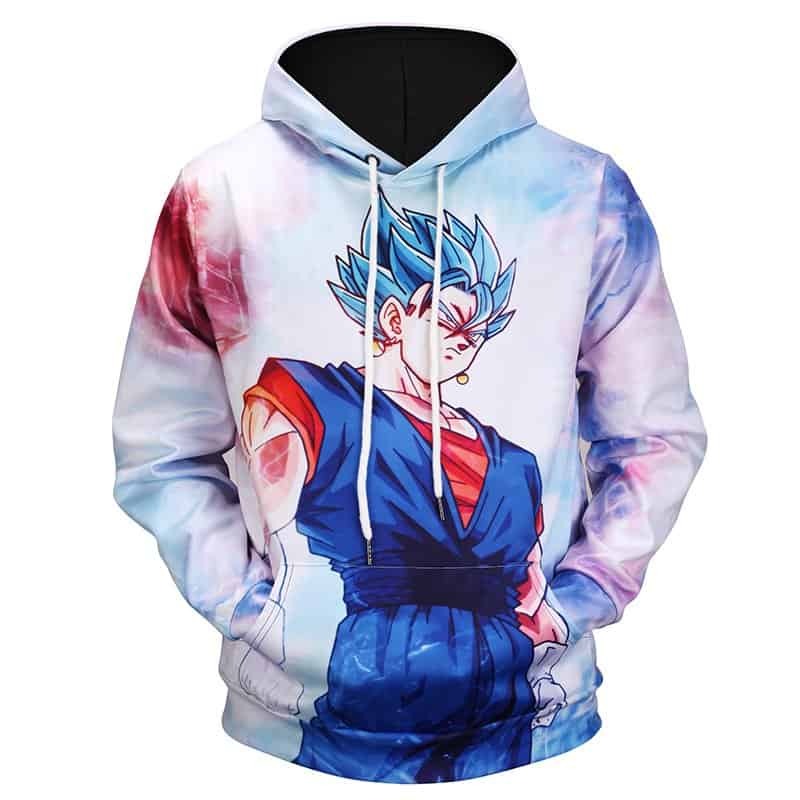 A classic and stylish Goku Dragon Ball Z Hoodie. Perfect gift to yourself or somebody who loves the Dragon Ball Z Franchise. 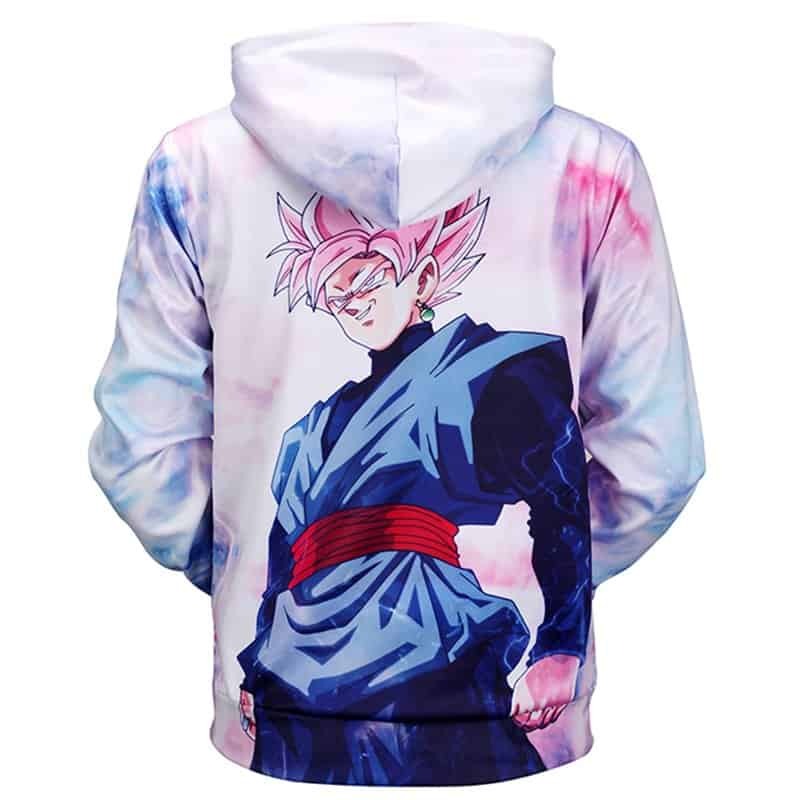 This hoodie features Goku on a white background with highly saturated colours. The hoodie is comfortable to wear, looks fashionable and is wearable anywhere. It was designed for both male and female.